Lorelei Lanier is adjusting to the powerful connections she has to spirits. Unfortunately, her medium abilities are only the beginning. While working a dark arts case with the FBI and the Arizona-Irish Paranormal Research Society, she discovers she is the reincarnation of Annie O’Shea, the original owner of the Texas Canyon Ranch where the mystery unfolds. And Lorelei’s astral abilities that saved her from a mine three years ago are becoming stronger upon discovery of an extinct, ancient race of people. 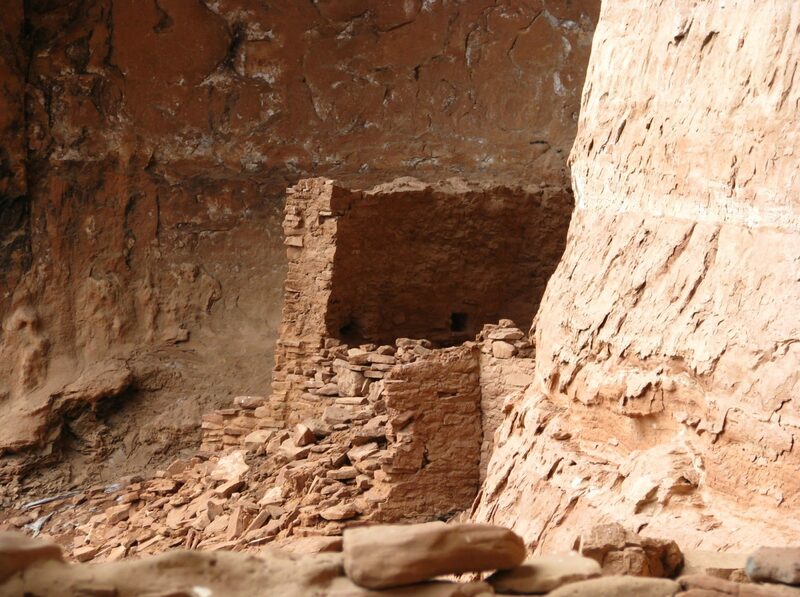 Underground tunnels, Stonehenge-like monuments, petroglyphs of the solar system, an alternate dimension and hidden Indian ruins—clues discovered in southeast Arizona pertaining to the ancient ones existence. But Lorelei has much more to worry about than the supernatural. She is struggling with her feelings for fellow investigator Ian Healy. Pagan and Wiccan, it is Ian’s ability to heal with his eyes that captures her heart. Two mysteries, one in Southeast Arizona and the other north of Flagstaff, soon culminate into a new reality for Lorelei Lanier. Will she be prepared for what the ancient ones have in store? “The Ancient Ones,” the first novel in Lori Hines “Ancient” series, will keep you awake and turning pages long past your bedtime. Be sure to lock the doors and windows, and keep a bathrobe handy; this mystery/paranormal/thriller might just scare the pants off you! Psychic medium Lorelei Lanier, an engaging protagonist, is aided and abetted—and sometimes thwarted, (for her own good, of course)—by an engaging ensemble of characters including FBI agent Shannon Flynn, charming hunk and love interest Ian Healy, and other members of the Arizona-Irish Paranormal Research Society. The Society’s name says it all. An exciting beginning finds the team at a training exercise where Lorelei not only sees a man, she runs right through him! In short order they’re hired by Flynn to help investigate the discovery and subsequent disappearance of a mysterious man’s body on the Texas Canyon Ranch near the historic old town of Tombstone. In their search for the body, the team discovers a series of passages and a massive cave. These in turn lead to more skullduggery and even greater mysteries. Leylines, different dimensions, the dark arts, EMT meters, flashing LEDS, Hines, a real-life paranormal investigator, weaves all of this into a nicely paced mystery in a way that even a neophyte sci-fi fan can understand and relate to. I can’t wait for the TV series. –Sue McGinty, Author, Bella Kowalski: Mysteries of California’s Central Coast.